March 19, 2018 — Recent research presented at the Endocrine Society’s 2018 Annual Meeting suggest possible impacts of sucralose on fat production in normal weight and obese individuals. 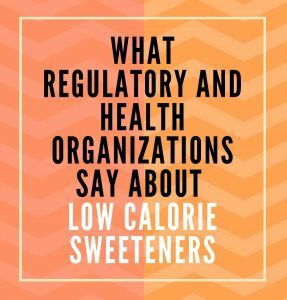 This research, which is very similar to that presented by the same researchers during the group’s 2017 meeting, suggests the consumption of sucralose promotes adipogenesis and inflammation, impacts sweet taste receptors and glucose transporters, and is more pronounced in those with obesity. While this “new” study involved more subjects than the previous research, the results contained the same flaws as before. At this point, both the research from 2017 and this update are preliminary and not yet published in a peer-review journal. 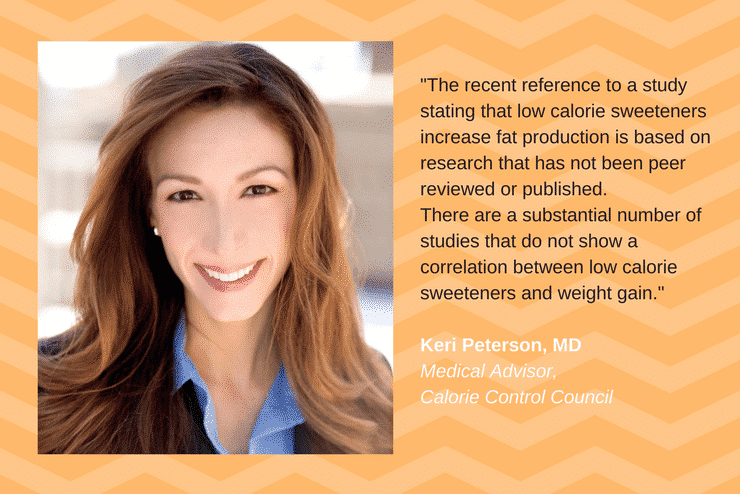 Peer-review allows for critical methodological and statistical evaluation, and the Calorie Control Council cautions against accepting conclusions based on unpublished data. While the researchers used a variety of doses including what they consider typical intake levels, it must be noted that plasma levels of sucralose are not similar to levels in human tissue. Therefore, the doses utilized throughout this study have no physiological relevance. In addition, while the researchers again showed small increases in adipogenic genes, it does not mean cells or tissues have been changed in a meaningful way. In the human subjects, LCS intake is not quantified, making it difficult to determine the impact of consumption on the analyzed abdominal fat samples. Finally, the research continues to go against well-established conclusions that sucralose is not well absorbed, is minimally metabolized and is excreted primarily unchanged in the feces of humans. Further, regarding the claim that effects are more pronounced in obese individuals, it remains highly unlikely that habitual consumption of sucralose would result in its accumulation in the body, including in the fat tissue (1).